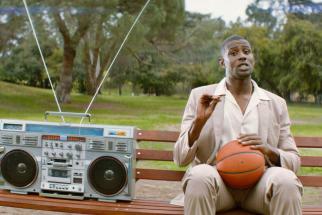 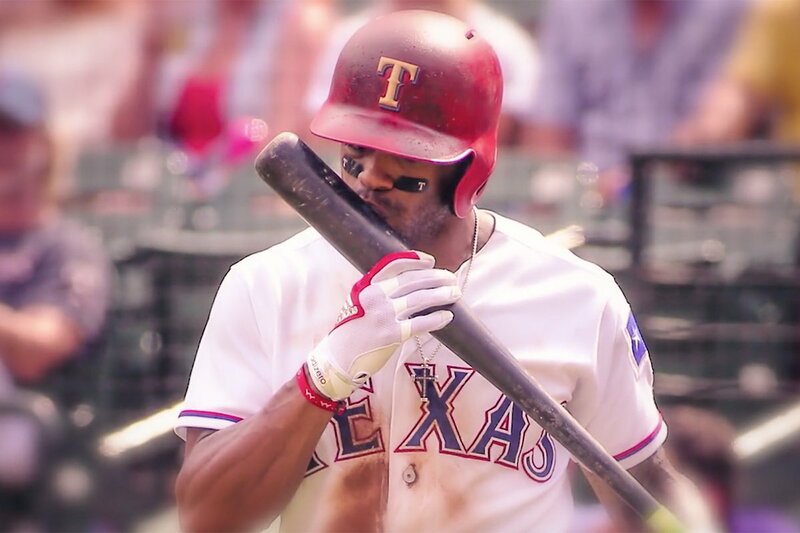 With baseball season set to swing in a few weeks, Arnold launched a series of webisodes� for ESPN coined Endless Drama that fans the appetites of fantasy players and features some of them in the process. 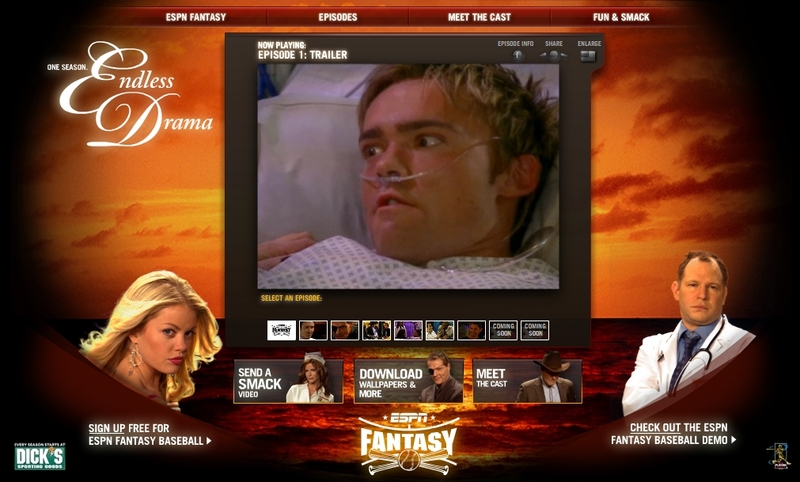 Featuring episodes like "Caught Cheatin", "Villain's Mind" and "Interrogation," the soapy saga includes top fantasy players, ABC daytime drama stars as well as real baseball pros including Jorge Posada of the New York Yankees. 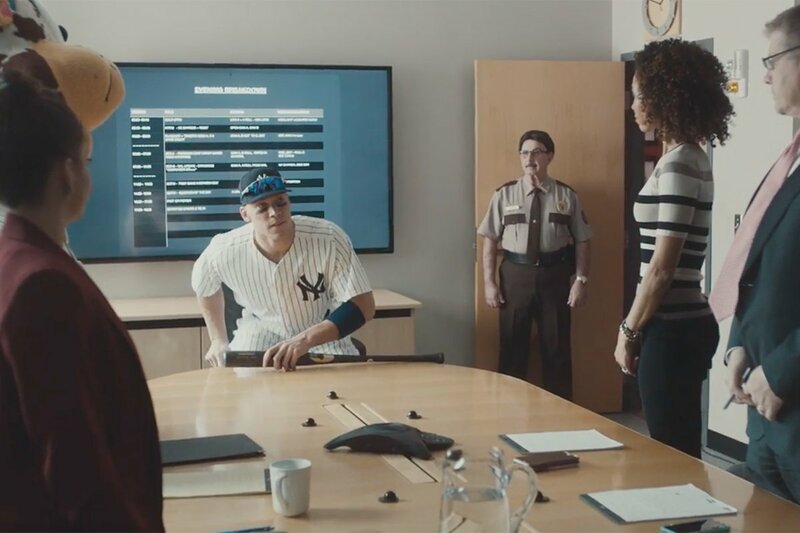 Using the angle of fantasy baseball obsession, the storyline will weave its way through eight episodes which are being promoted by 30 second TV spots. 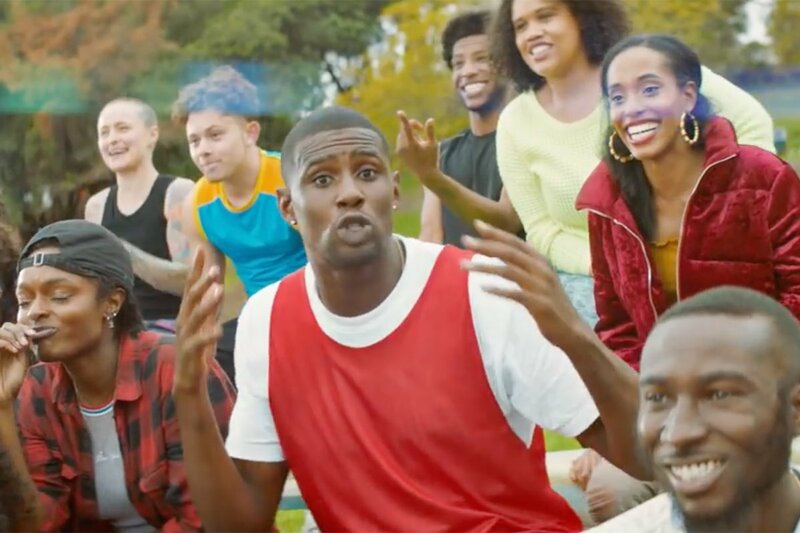 Additionally, the site includes sign-up options to the ESPN fantasy league as well as video "smackdown" cards you can pitch to friends that are essentially customized insults from a few Endless Drama protagonists.